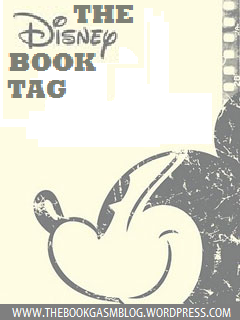 My lovely online buddy, Summer, tagged me the Disney Book Tag! Arigatou Gozaimasu! I guess it’s safe to say that practically each one of us had a wonderful childhood Disney experience. Even as adults, the magic still lives, right? I feel like I’ve been recycling the books/ characters (Me Before You, Will and Jem, Ron Weasley, If I Stay etc.) I’ve used as my entries for book tags. Them being in frequent use kinda made the meaning fade away (the very definition of cliche, yup!) and thus, I’m having a fresh take on everything. Let’s get on to the tag, shall we? MOVIE BLURB: Watching The Little Mermaid elicits the inner diva in me (Part of that woooorld!). Kidding! I sing like a crow. Kbye. 2. Cinderella—A character who goes through a major transformation. MOVIE BLURB: Cartoon Prince Charming doesn’t really look charming. Rob Stark (Richard Madden) as him does. I don’t feel the necessity to elaborate on this. The blatant resemblance in the titles explains it all. 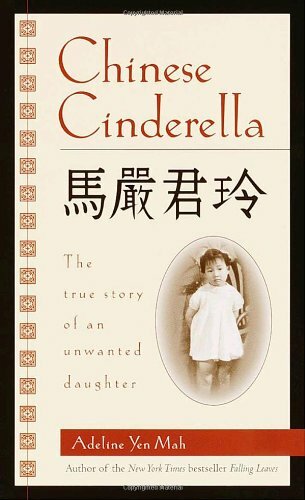 A little enlightenment for those who haven’t read Chinese Cinderella by Adeline Yen Mah yet, this is an autobiography of Adeline Yen Mah. This is an account of a painful childhood, a story of rejection, and a tale of withstanding all demise. If you haven’t yet, I urge you to read this. 3. Snow White—A book with an eclectic cast of characters. MOVIE BLURB: I watch this everyday as a kid back when video tapes are still a thing. I’m old, I know. I tend to always forget I’ve read a Lauren Oliver already. 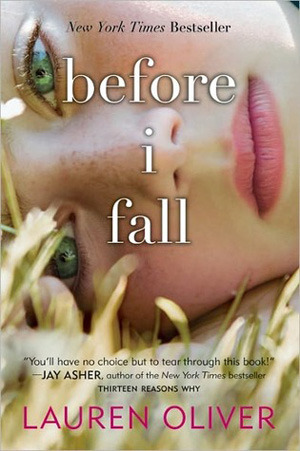 Before I Fall narrates a story of a girl who dies seven times. This introduces us to characters coming from different walks of life: the jock, the cheerleader, the bully, the bullied, the hot professor, the cranky old professor, etc. Rings a bell? Ahh well this is very much like Mean Girls. 4. Sleeping Beauty—A book that put you to sleep. MOVIE BLURB: Aurora is my least favorite Disney princess (what’s there to like about someone doing absolutely nothing but drool in sleep?!) though I really love the version in Maleficent. I actually have an endless array for this having chewed on books prior to dozing off at night. 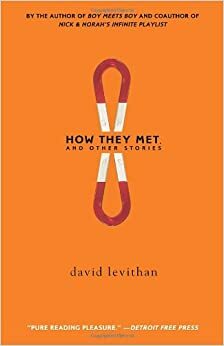 There are really those having a gargantuan potential of becoming alternate sleeping pills, How They Met and Other Stories by David Levithan being one of the tops. Let’s be fair, I’m nor teally a fan of short stories. This book contains 10 of which keeping me stocked up on “sleeping pills” for more than a week. 5. The Lion King—A character who had something traumatic happen to them in childhood. MOVIE BLURB: The Lion King is my favorite Disney movie despite of it being a colossal reminder of losing my dad. I relate so much to Connor from A Monster Calls by Patrick Ness. 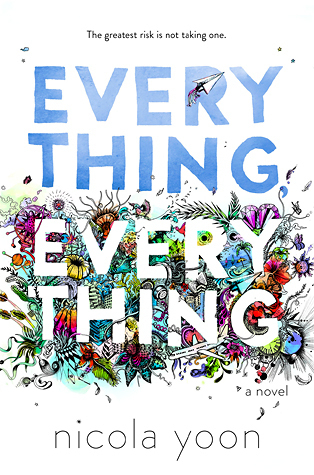 Aside from it being a beautifully woven story, my personal bias coerced me to generously hand my five stars to it. I’m still processing my thoughts so my review on this is yet to come. 6. 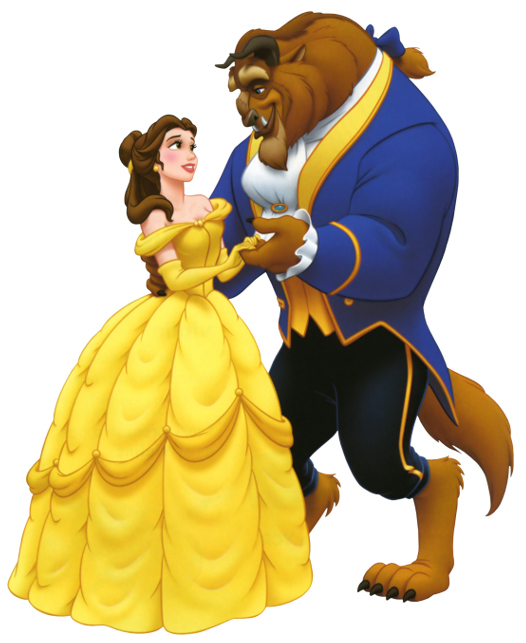 Beauty and The Beast—A beast of a book (a big book) that you were intimidated by, but found the story to be beautiful. 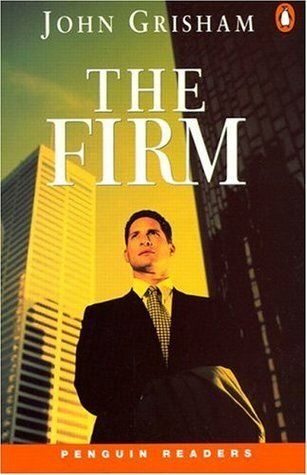 The Firm by Dan Brown is not really dictionary-thick thick. However, a stuffy read doesn’t really work for me. My neurons are just limited. So a single-spaced, 560-page book with itty-bitty font size is a milestone for me. 7. Aladdin—A character who gets their wish granted, for better or for worse. MOVIE BLURB: I was scared of watching Aladdin as a kid. The graphics are just so dark and unfriendly. Georgie McCool is Aladdin and the magic telephone is her genie. Her marriage is failing but the universe conspires for it not to. Her ticket to mend everything? The old telephone in her mom’s house. 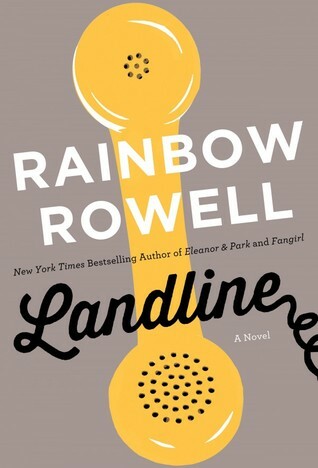 Not one of Rainbow Rowell‘s best but Landline stirring enough for a Christmas read. 8. Mulan—A character who pretends to be something or someone they are not. MOVIE BLURB: I LOVE EVERY OST OF MULAN. QUIZ ME, I KNOW EVERY LYRICS. 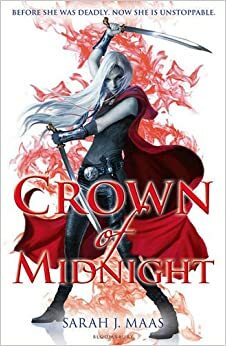 Crown of Midnight by Sarah J. Maas is, by far, the most, let’s say controversial YA fiction. Secrets and lies are rampant. Celaena Sardothien put up a good front to keep people from suspecting who she really is. Women are the best stage players. 9. 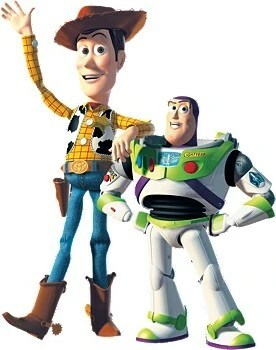 Toy Story—A book with characters you wish would come to life. BOOK BLURB: It saddens me that Andy has to bid his childhood goodbye. I feel like I do too having practically grew with this movie. 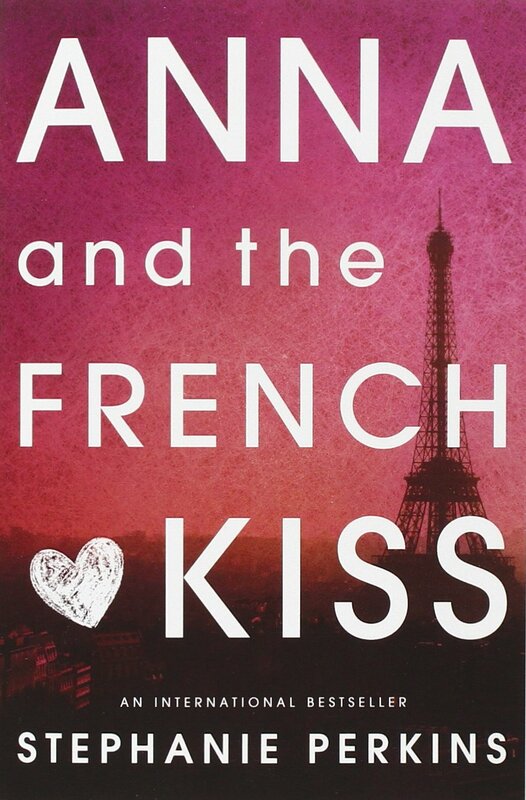 If you know me, my standard answers for this will be Will Herondale, Jem Carstairs, or Ron Weasley but for diversity’s sake, I’ll go for Etienne St. Clair from Anna and the French Kiss by Stephanie Perkins. He’s handsome but I hate how his features were depicted as the perfect Adonis. I want to meet him nonetheless for he seems like a very nice friend and of course, the British accent. 10. Disney Descendants—Your favorite villain or morally ambiguous character. I know I’m all about heterogeneity but I’m running out of options and Valentine Morgenstern from The Mortal Instruments by Cassandra Clare seems like the most befitting. He’s the classic embodiment of “The end justifies the means”. For wanting to be with his family and to cleanse the shadow world, he’ll resort to bloodbath. His intentions are pure but not enough to merit sparking a holocaust. Am I the only one who hasn’t done this tag yet? Probably. I don’t know who to tag but my instincts say these awesome book bloggers haven’t yet so..
Live action movies like what? We might have similar tastes there 😀 Dumbo is a tear-jerker! I watched it multiple times but I still bawl out! Thank you so much for tagging me! I was thinking of doing this soon because I love Disney but now I will for sure! I’m a Disney fan and I haven’t done this tag yet. Looks fun. YES OH HOW I LOVE THAT BOOK! I read Chinese Cinderella in high school and since then, I’ve read it multiple times. I just feel her heartaches and pain so so much! I’m wondering why it hadn’t been opted for a movie yet. This is the first I guess! I’m just glad how handy Twitter can be that what you can’t say immediately in WP, you can do so there lol. I love how you tried to use different books with this one, Trisha! 😉 Fantastic choices, especially the villain one. 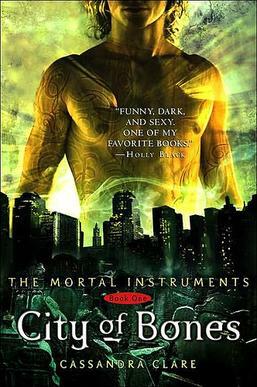 For me, if I didn’t already pick the Darkling, it’d totally choose Sebastian from TMI instead of his dad, hehe. AND LOL, me too, watching Disney movies brings out the inner singing diva in me. Belting out to Part of Your World is my The Little Mermaid tradition as well. XD And I saw your statement on Twitter about the Studio Ghibli Book Tag! I totally want to release it soon but I have so many tags to catch up with… Plus, I had thoughts of bringing it out to the world in June since that’s when Studio Ghibli was first established! I tried to make it diverse this time, Summer. I feel like my book tags were mere repetitions of the previous. Haha! I literally grew up with Disney! I miss their TV shows like Lizzie Mcguire, That’s So Raven, Recess, etc.How I wish they’d have a rerun of these! OMG good idea! I’m excited! CW practically watched a long list of SG films already I bet she has a lot to say to this! Aentee sometimes tweeted about SG (and she’s in Japan now and might go to Studio Ghibli museum lol) but yeah, she has a lot of blogging stuff on hand so you’re probably right there. Love the characters you chose! Beauty and The Beast, Little Mermaid, and Mulan are my favorite Disney movies. I loved growing up with all those old Disney stories. 🙂 I had all the songs memorized when I was a kid, lol, I had the soundtracks and everything! Thank you, E. Rawls! I love the old Disney so much. Though I still love the movies they release, I don’t feel the same for their shows. Idk if it’s their quality that changed or it’s just me undergoing a phase called aging lol.